The novel dates for ForumLED Europe 2017 are here: Mark your calendars for 7 and 8 December 2017! 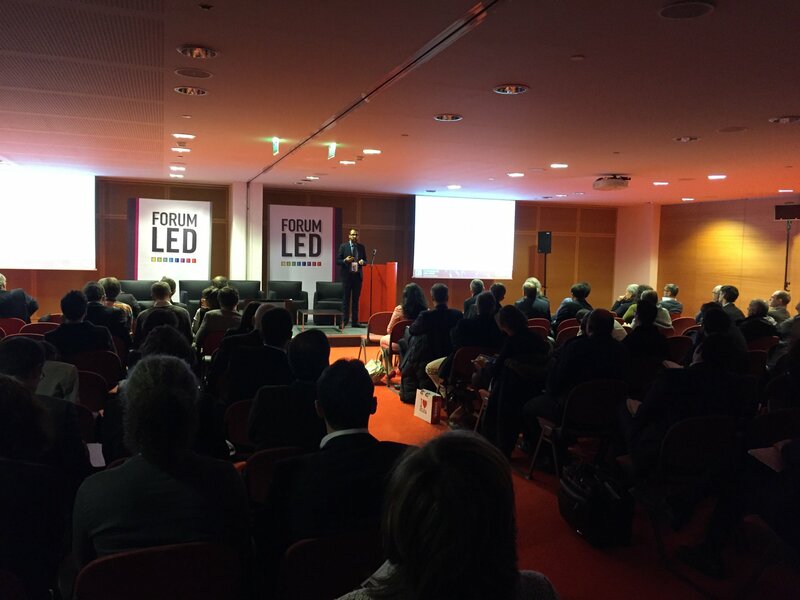 ForumLED Europe and Full LED Expo 2016 closed its doors on 9 December, 2016. Thanks to the presence and involvement of many quality exhibiting companies, the 2016 edition was another great success. The 2016 edition was marked by the creation of the ‘Full LED Expo’, a 100% pure LED lighting trade fair, which was held in parallel with ForumLED Europe 2016. 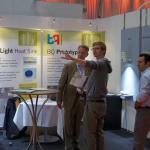 The synergy of the two events confirms their position in Europe for in LED technology or LED lighting professionals. You can’t miss it! In order to benefit from the enabling context of these two events and to integrate this dynamic of success, we are pleased to give you an appointment on December 7 & 8, 2017 for your next participation. Guangzhou International Lighting Exhibition 2017 (GILE) – Think Light! Headed by the Light + Building event in Frankfurt, the Guangzhou International Lighting Exhibition 2017 (GILE) is Asia’s most influential and comprehensive lighting and LED event. GILE’s 22nd anniversary in 2017 is a must-attend event that integrates innovative lighting-related equipment, components, technologies and applications into one platform – a platform that is trusted by the global lighting community. 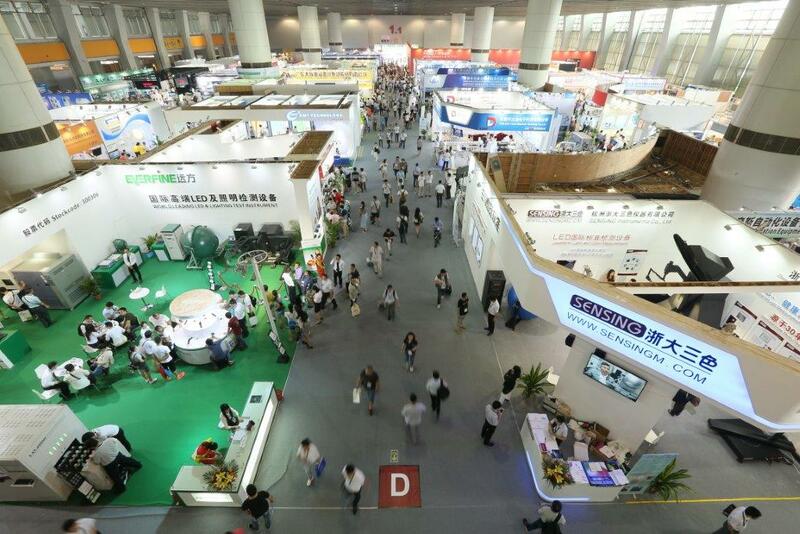 Picture: Messe Frankfurt / Guangzhou International Lighting Exhibition. With a product coverage that is unrivalled in terms of depth and breadth, the 2016 edition attracted 2,399 global exhibiting brands and 145,080 professional buyers from 137 countries and regions. Don’t miss out in 2017! The Lightexpo Africa 2017 is an international trade fair showing different lighting fixtures for residential, commercial and industrial purposes including the related accessories. 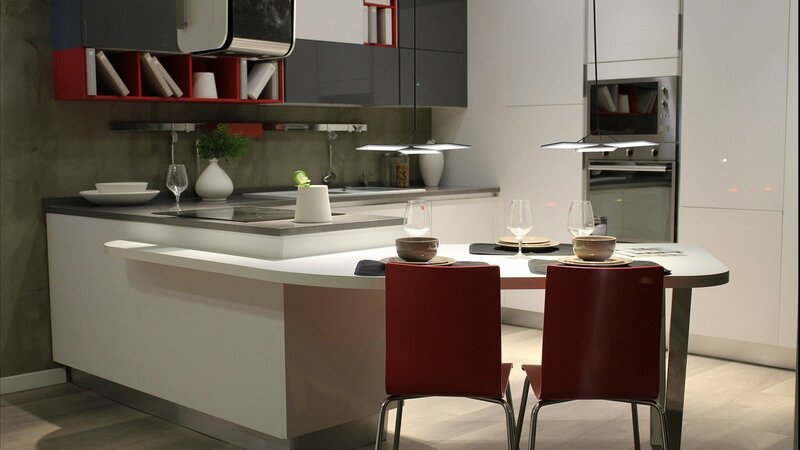 A special focus is on LEDs lighting. The division, which was outsourced from the Buildexpo as an independent exhibition has the potential to be the most significant exhibition of its kind in the African market. In this context, exhibitors from 15 countries take the opportunity offered by globalization, to present their products and solutions for which there is a high demand especially to top-class buyer groups within Africa. LED Expo Benelux 2017 is the leading commercial platform for LED lighting, design and automation in the Netherlands, Belgium and Luxembourg. The last edition – LED Expo Benelux 2016 back in January this year was visited by 3,984 professionals, an increase of 30%. Visiting LED Expo Benelux 2017 means face-to-face contacts with leading lighting companies and designers. Visitors of the event include representatives from installing companies, estate owners and facility managers, the lighting architect, lighting design consultant and other people from the lighting profession. Almost 4,000 decision makers with great buying power visited LED Expo for general orientation and the purchase of LED lighting. Through selective marketing, the show organisation was able to generate an exceptional level of visitor quality. From your peers in the field is 44% managing director or director/majority shareholder, 28% is manager. 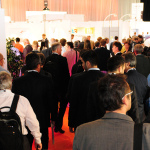 By visiting the LED Expo Benelux you’ll be able to connect with various industry leaders in the lighting realm. Stay ahead of your competition and get updated on the lastest trends and topics in the lighting industry! 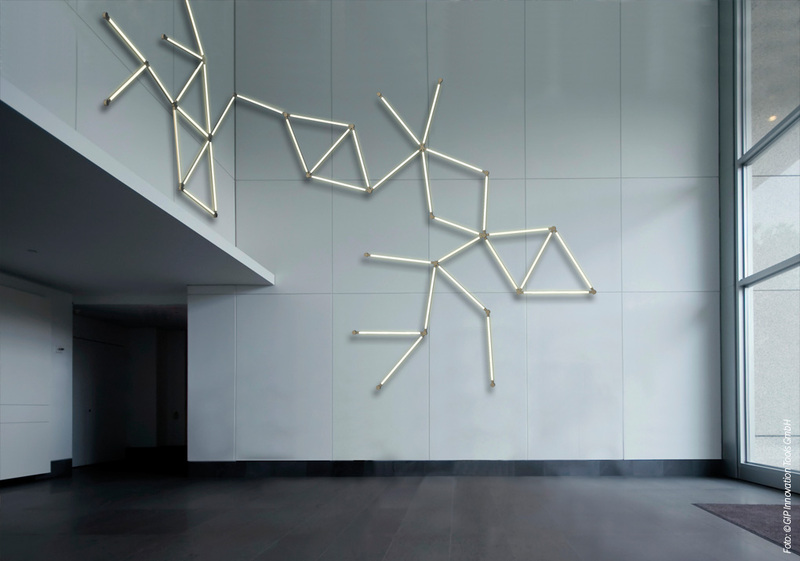 Recently, Zumtobel presents their first capsule collection called ‘Zumtobel Editions’. Consisting of five exclusive luminaires, the collection was originally developed and custom-made for special client projects. Now, it is also available to architects and light planners for creative and high-quality lighting solutions for the first time. Usually, we don’t post about single brands or products, but limited to novel concepts, technologies and places of inspiration. However, this concept is truly outstanding and different in approach: Each product from the collection has its unique story of creation and was developed in collaboration with well-known architects and designers that have all made history in their own way with Zumtobel. 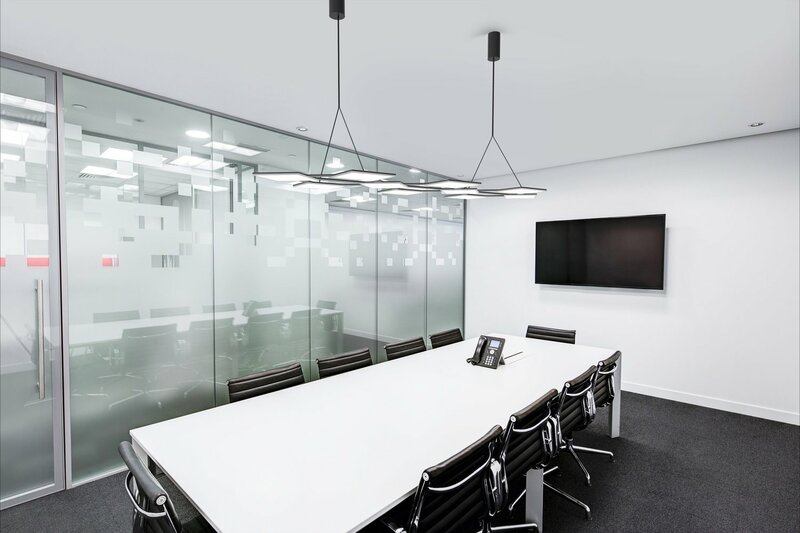 The luminaires speak for themselves with their clear design and ability to offer creative solutions and technological innovation. 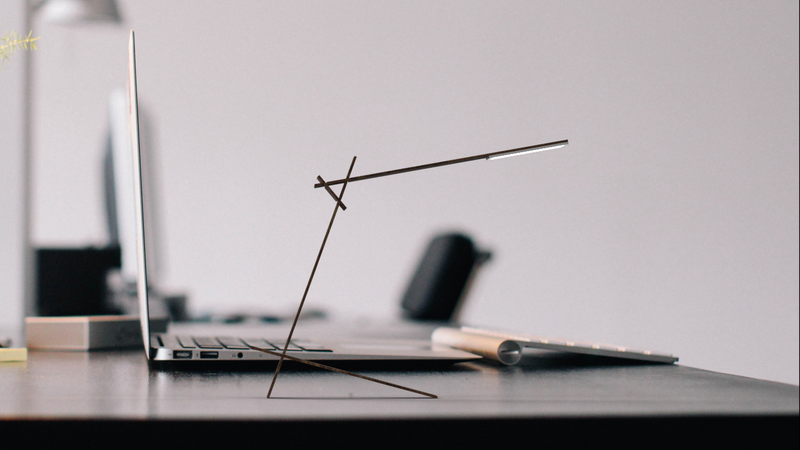 TIGNUM – Grazer designers Benjamin and Markus Pernthaler developed an ergonomic lighting solution for the desk. 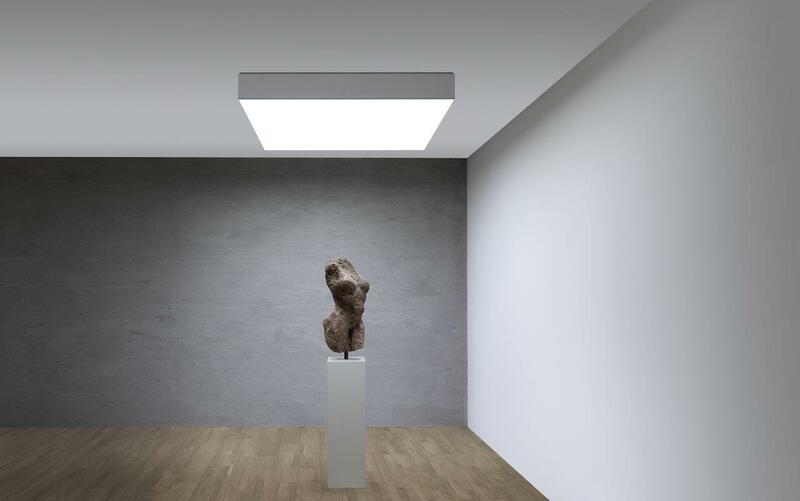 DIAMO – The compact downlight is the perfect solution for a wide range of indoor applications. CAMO – With its variety of designs and different versions, this downlight is suitable for a wide range of applications and operational areas. 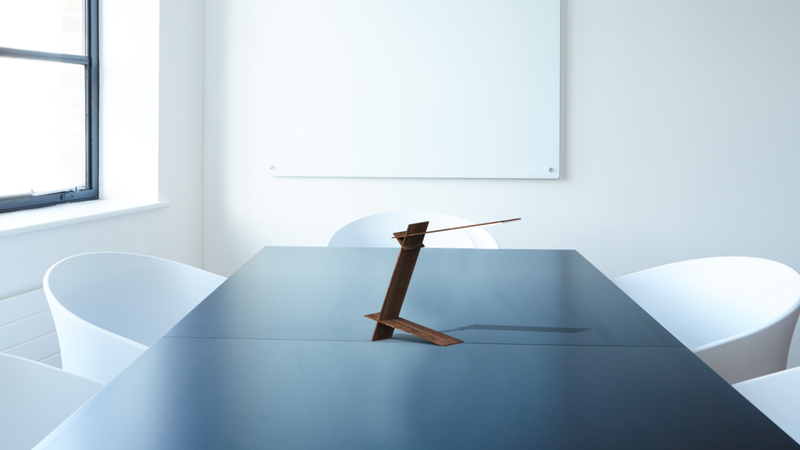 ICE CUBE – A freestanding luminaire that can simultaneously illuminate two workstations. 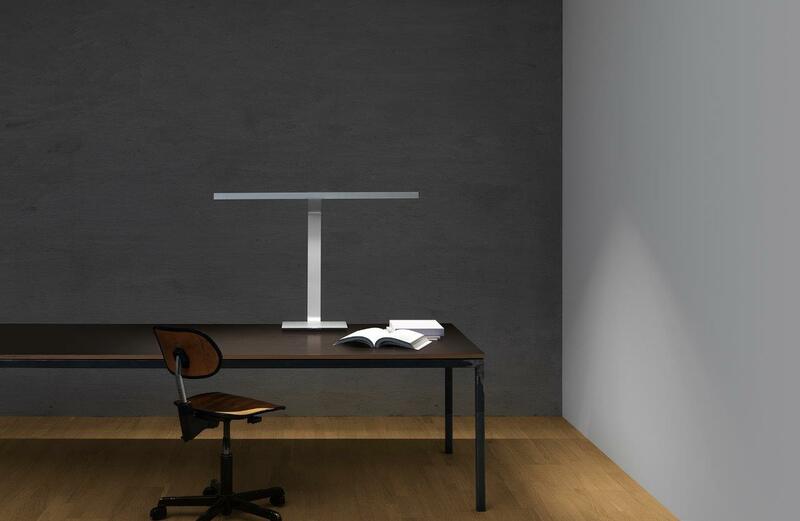 CIELUMA – A freestanding luminaire that can simultaneously illuminate two workstations. the Zumtobel Editions – Capsule Collection # 01 will be available in December 2016. 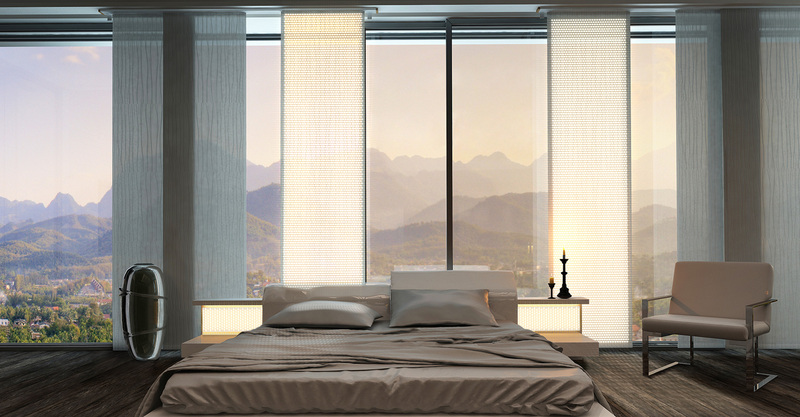 Pictures in this post are sourced from and property of Zumtobel. 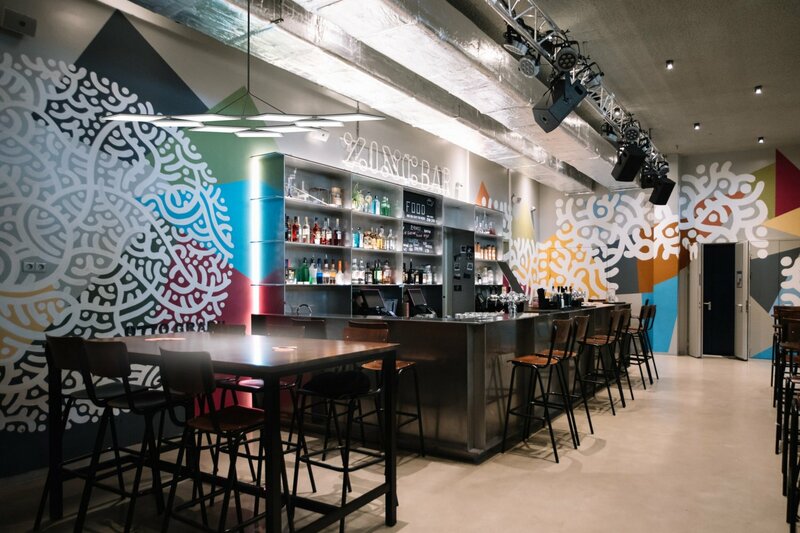 Carpetlight, founded by Götz Schmidt zur Nedden and Till Sadlowski and based in Hamburg, Germany, finally found a way to offer customized flexible lamps in any size with any combination of LEDs to lighting professionals. The brilliant product reaches brightness and color rendering indices that have never been achieved before. On the contrary to other smart-textile technologies currently used in design and fashion which are merely glimmering or decorative fabrics, Carpetlights´s novel product delivers a luminous output high enough to light whole objects and rooms. 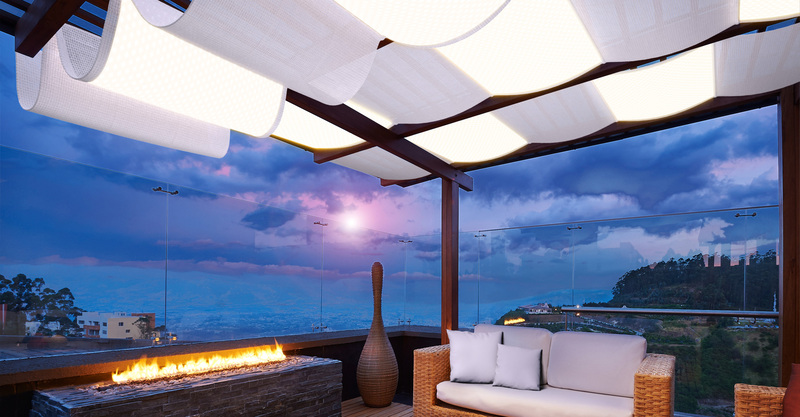 The lighting system comes in predefined packages for scene-, film- and stage lighting, but is even great for any custom architectural application, both in indoor and outdoor environments. 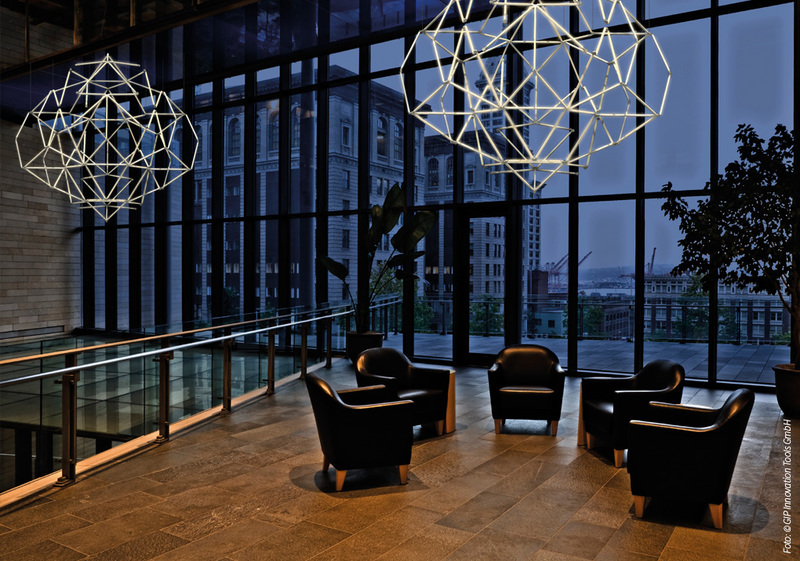 Different groups from the lighting profession have been dreaming for a while of truly flexible light sources. 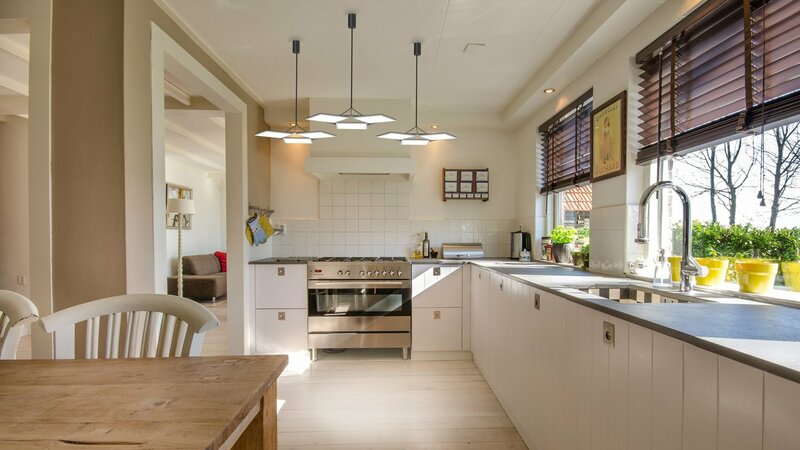 Initially, OLED lighting was promoted as the best future solution, but meanwhile, quite a few alternatives such as flexible- and planar lighting solutions appeared on the market. By the way, there are more interesting topics found in the the LpS 2016 Review. The lighting system is lightweight, flexible, versatile, efficient and can be adapted to any desired form or function by folding, rolling, crumpling, hanging, wrapping, hooking or stretching it. The product is excellent for use at fashion shows, exhibitions, architectural applications, interior design or archeological excavations. More information on the interesting concept can be found on the company website, or just visit Carpet Light in our “Inspiration” corner. Pictures in this post are sourced from the Carpetlight website. Want to learn about the trends and technologies in horticultural lighting? Pennwell organises the Horticultural Lighting Conference 2016 in Chicago, Illinois. It is the place to meet the companies leading the Future of Horticulture Lighting. A highly-targeted audience of commercial growers, greenhouse manufacturers, floriculture specialists, vertical farmers, and city/urban farmers get for this special one-day conference together. They provide cutting-edge information on the latest technologies and techniques impacting the advancement of the horticultural LED lighting market. Thought leaders on the forefront of the industry will present in-depth talks and case studies on the key findings and solutions driving this dynamic market forward. 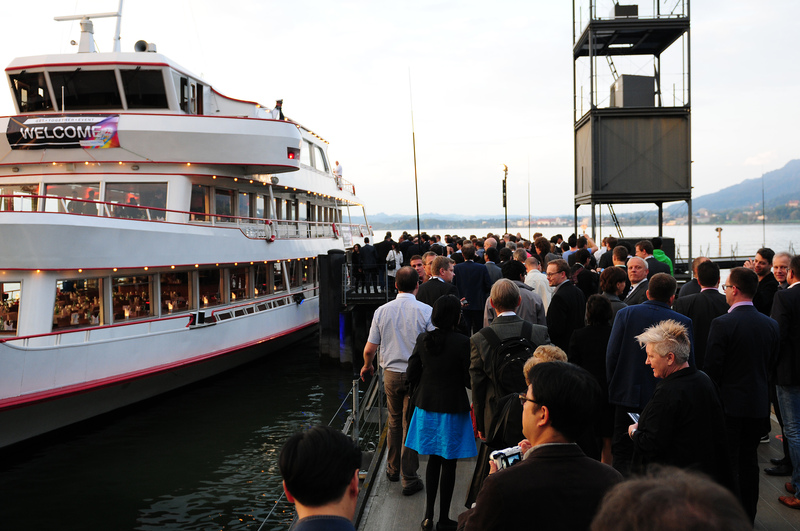 A networking reception to meet face-to-face with the companies on the leading edge of this emerging market. Location for the conference will be the wonderful Palmer House Hotel in downtown Chicago. 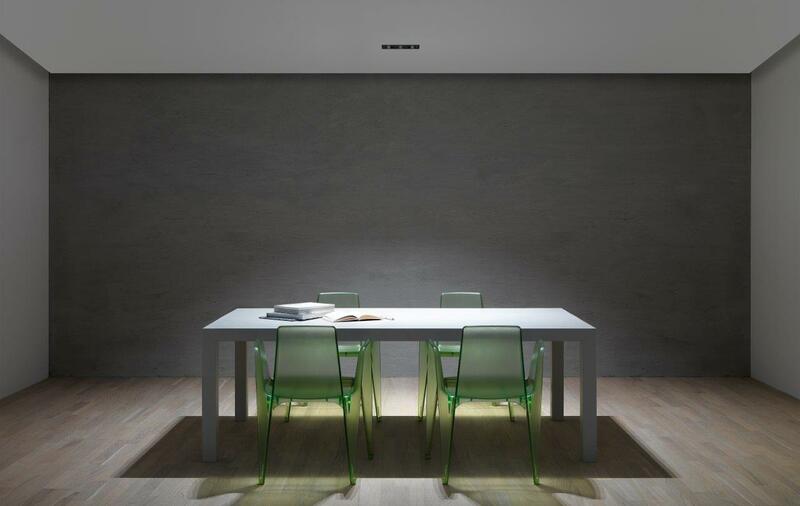 The URI Led Bulb collection are a series of unique LED bulbs with simple, soft and minimalist lines that create remarkable lighting effects. The word, “URI” refers to God’s light in Greek. Inspired by the spectacular of space and the beauty of planets, the team behind Uri wants to bring the lighting source to a different level. 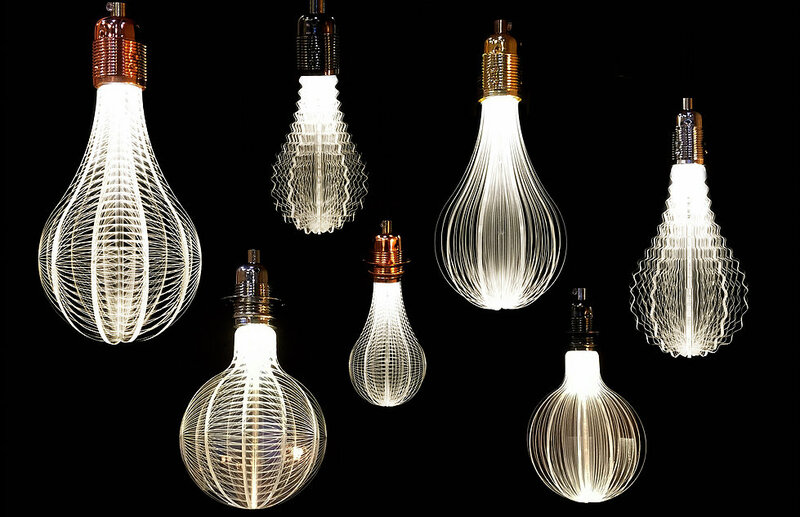 A LED light bulb is no longer old fashion. 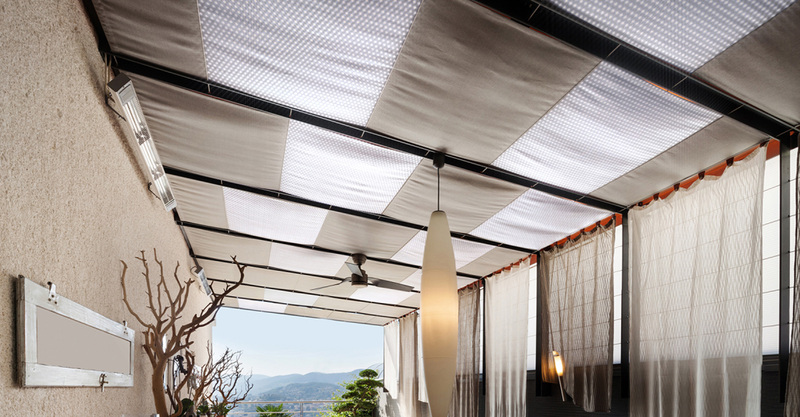 It can have a fashionable, glamorous outlook with its practical function, long life spanning and energy saving. These are quality products that Uri are proud of and will stand the test of time, and best fit with home, office, restaurants or any interior projects. The URI led light bulb is made of acrylic glass sheets and led screw base. The light source is reflected from the bottom to the transparent acrylic glass and forming a remarkable lighting effect. LED technology has been incorporated, laser cut machining and traditional mortise and tenon skills are applied to create the URI led bulb. 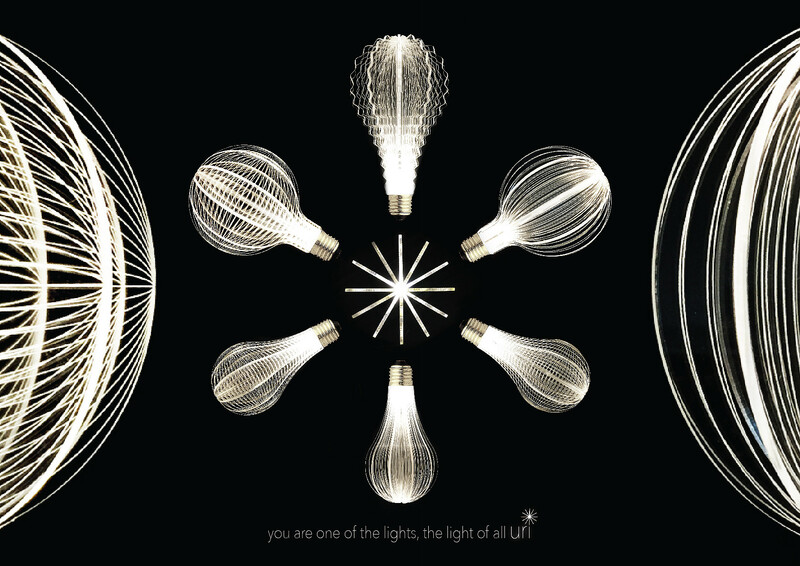 There are 6 spacy styles of the URI led bulb available at Napmaker, the designers behind Uri: Venus, Mars, Earth, Wave, Sun and Jupiter. The Codega 2016 Prize is the international award to Lighting Design excellences which is assigned to professionals for their creativity and know-how in transforming LED technologies in new ideas. At its 4th edition now, it is the recognition of the excellences of Lighting Design assigned to the best LED Lighting Design solutions and installations. 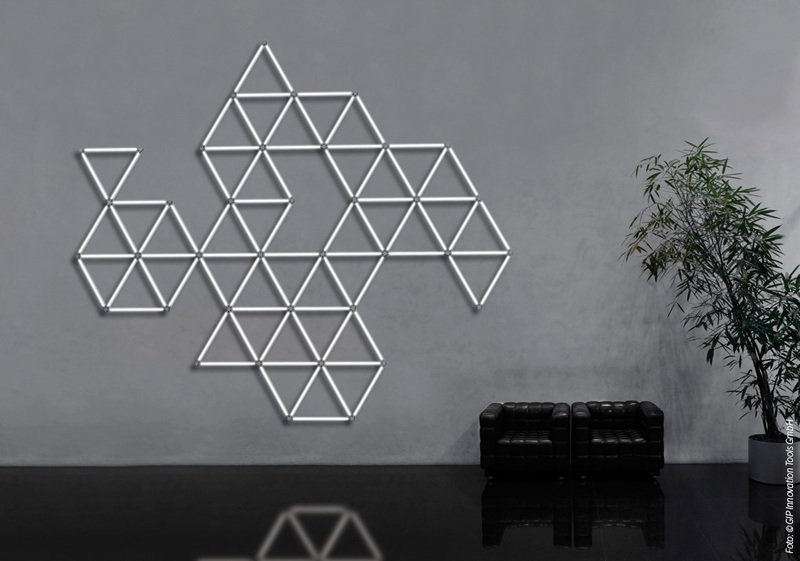 They are rewarded for their originality and innovative aspects, the use of solid state and smart lighting, and take into consideration the results of energy saving and efficiency. 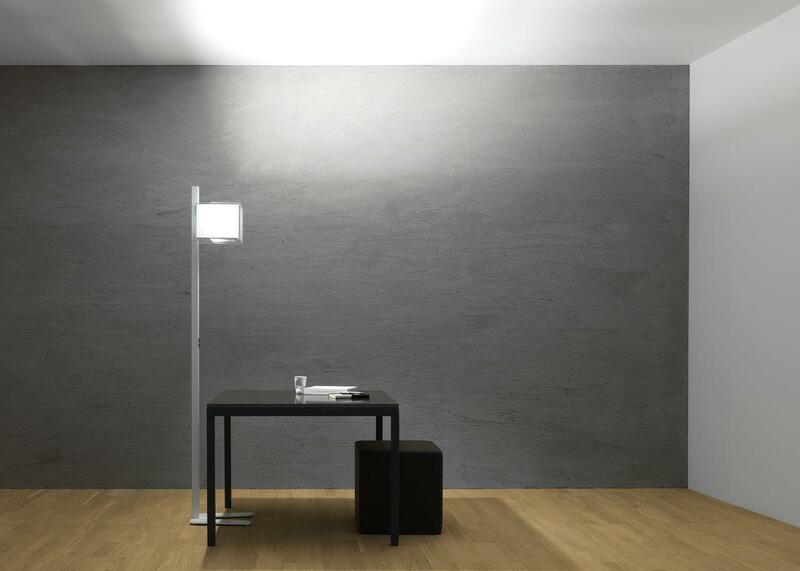 Promoted by Assodel in partnership with IDEA, under the patronage of the Italian Association of Lighting Professionals (APIL), the Prize aims at disseminating the importance of the quality and versatility of LED lighting and of an “intelligent” and integrated use of light. 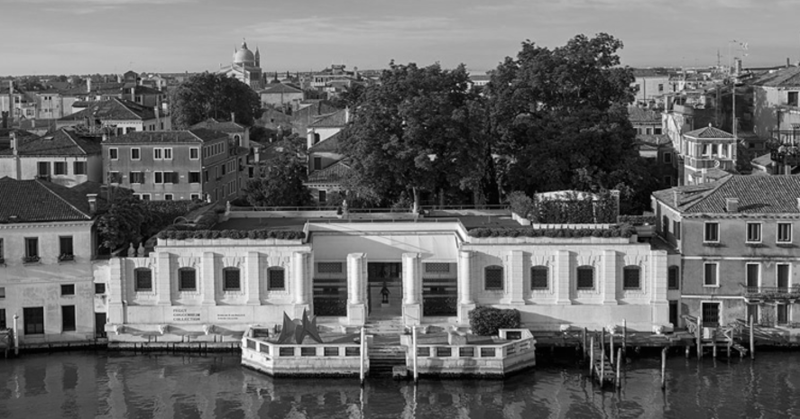 The prize-giving CODEGA 2016 ceremony will be celebrated in the exclusive ‘Peggy Guggenheim Collection’ in Venice, Italy. 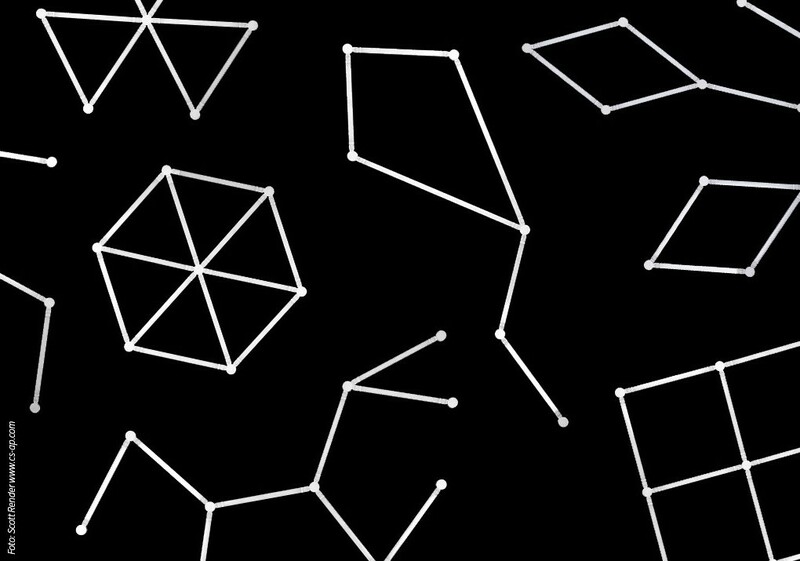 The Jury of the Codega Prize is composed by qualified experts of the lighting profession and electronics sectors. The prize-giving ceremony will be organized in the exclusive location of The Peggy Guggenheim Collection in Venice on Friday 7th of October 2016. The award session will follow the conference dedicated to lighting design that will be held at ILLUMINOTRONICA 2016 – the Italian event devoted to LED lighting that will take place from 6th to 8th of October. The LED Specifier Summit is a one-day immersion in LED lighting education and solutions geared toward specifiers of commercial, architectural and decorative LED lighting products. 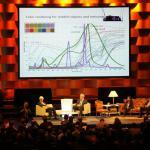 After a succesful start in 2013 and another great LED Specifier Summit 2014 edition, now in its third year, the Summit helps lighting professionals stay current on the latest LED lighting trends. Registered seminars and face-to-face access provide access to leading international lighting manufacturers in a relaxed, casual setting. – One day of information and knowledge that can be applied immediately to projects, product selection and making the right lighting decisions. The LED Specifier Summit 2015 will offer educational sessions for the lighting architect, design engineer, lighting designer and other lighting professionals seeking to stay abreast of the pertinent issues affecting the industry – while earning AIA, LEED, IDCEC and NCQLP learning units. Tabletop exhibits from leading suppliers will allow attendees to see the latest LED lighting solutions in a relaxed environment. 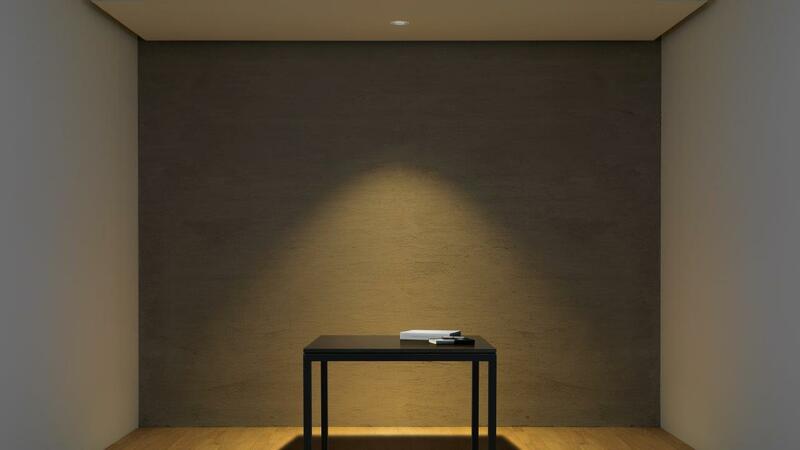 Lighting system design based on LED and OLED technologies is challenging. Preferred solutions have to incorporate the latest technologies, smart systems, new standards, advanced functionalities and new user behaviors. Therefore, successful solutions require a holistic design and engineering approach. 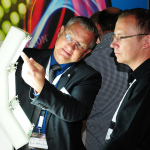 The LED professional Symposium + Expo covers LED and OLED lighting system technologies for luminaries, lamps, modules and components. It focuses on new system approaches, new components, equipment and up-to-date design methodologies. Attendees will be inspired to create new designs and to transform innovations to the next levels. The LpS 2015 is Europe’s foremost LED & OLED lighting technology event for people in industry and research who are involved in the design and engineering for future LED lighting systems in the fields of general, industrial and architectural lighting. 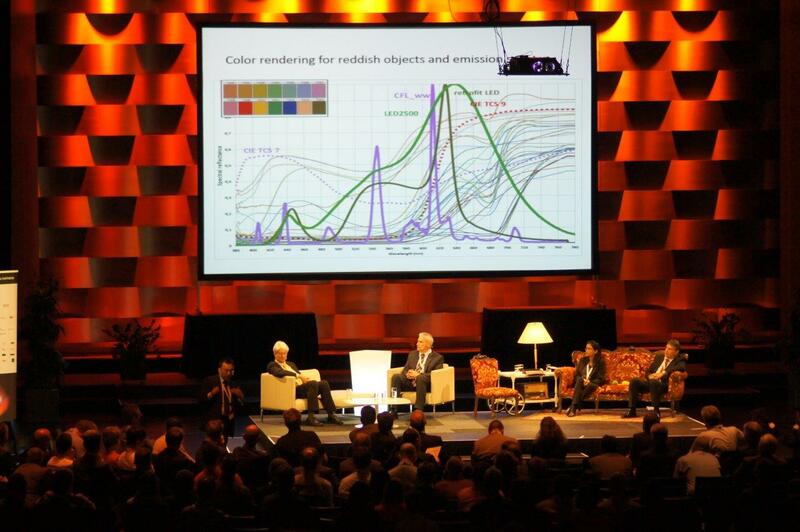 The combination of a three-day multi-disciplined symposium, a workshop program, networking possibilities, and an international exhibition is a perfect opportunity to explore sophisticated semiconductor lighting. 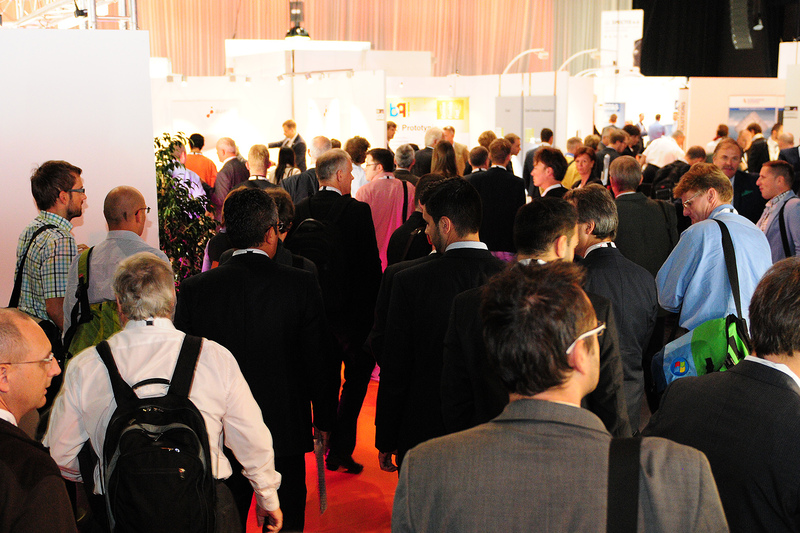 LpS2015 is THE Event for Executives, Technical Directors, R&D Managers & Personnel, Technical Sales and Marketing Personnel, Technical Purchasers, IP Managers & Personnel, Application Engineers, Technical Consultants, Students of Engineering Subjects, and all people who are interested in future LED lighting designs. 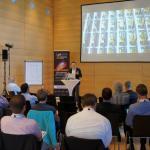 The 2014 LED professional Symposium + Expo (LpS 2014) took place from September 30th to October 2nd in Bregenz, Austria. Being held for the 4th time this year, the event has established itself meanwhile as an international meeting place for technical lighting professionals dealing with (O)LED lighting components, modules and systems. 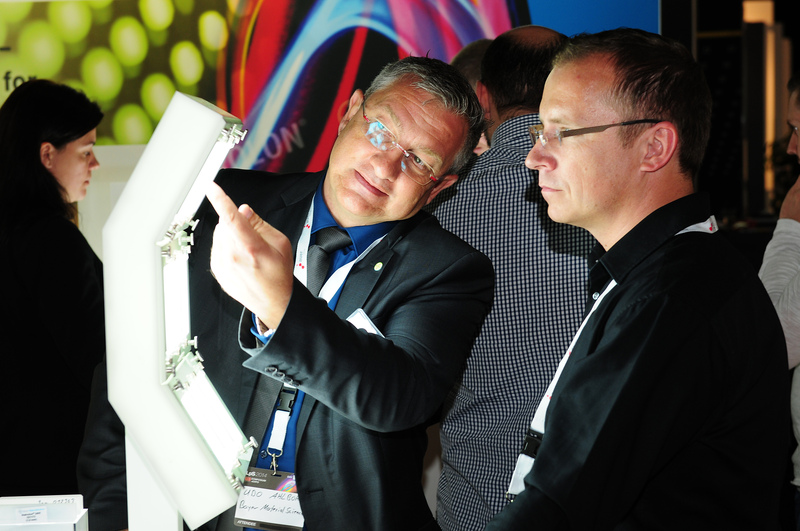 Innovations and new products were explored, and a lot of in-depth discussions and informal talks took place on the latest lighting trends and technologies. LpS 2014 once again proved itself to be an internationally relevant event in the area of design and engineering for future LED lighting systems. This year the LpS attracted over 1,100 partakers from 43 countries. 45% of the attendees came from technical areas like Research and Development, Engineering and Project Management, Product System Design and Manufacturing and Application Engineering. A further 15% were from the Executive and Corporate management level. 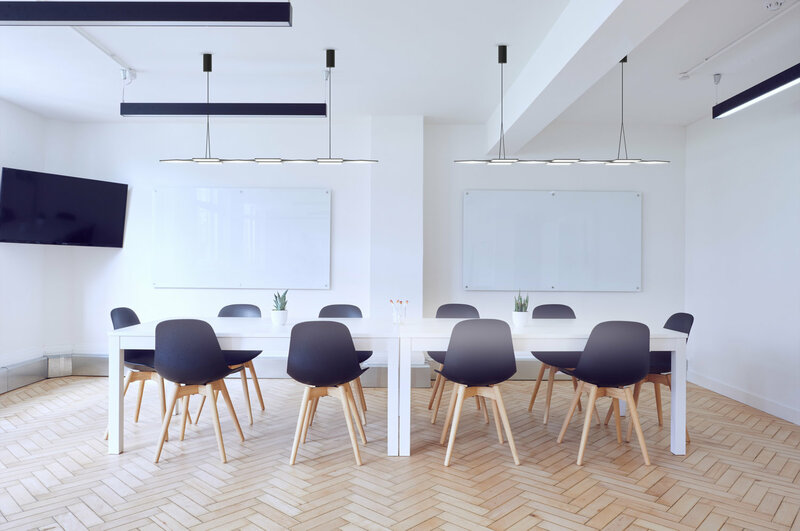 In total, 60% of the participants can be deemed as decision makers, responsible for the technologies and products used for future LED lighting modules and systems. Attendees, authors and exhibitors alike commended the high quality and technological focus of the event. The initiation of new ideas was brought about by discussions generated by the 58 lectures, five workshops and two tech panels. The conference program covered topics dedicated to integrated designs of LED and OLED lighting systems: Trends and visions in future LED lighting systems, materials and manufacturing, light sources, reliability and lifetime, engineering of LED optics, electronics and smart lighting as well as design with LEDs and OLEDs. Close to 100 exhibitors from all over the world used the LpS as a platform to introduce their latest products, services and innovations to the technically adept audience. At least 10 companies decided to use the LpS as a platform for their European or global product launches, including LEDs, LED Optics, thermal management products and measurement equipment. The ‘Scientific Award’ was presented at the LpS this year for the first time. Dr. Peter Bodrogi, TU of Darmstadt, Germany was awarded for his paper titled: “New binning strategy for white LEDs to improve the color quality of interior lighting”. In addition, three major trend areas were highlighted in the keynotes setting the cornerstones of the three symposium days: “Intelligent Lighting”, “SSL Value Chain” and “SSL Quality Issues”. The first keynote explained why the LED applications have only made use of a minor part of the possible added user value and business development potential, so far. The platform, “Lighting for People”, will help to enhance the added values by promoting improved solutions which are better for people’s health and well-being. 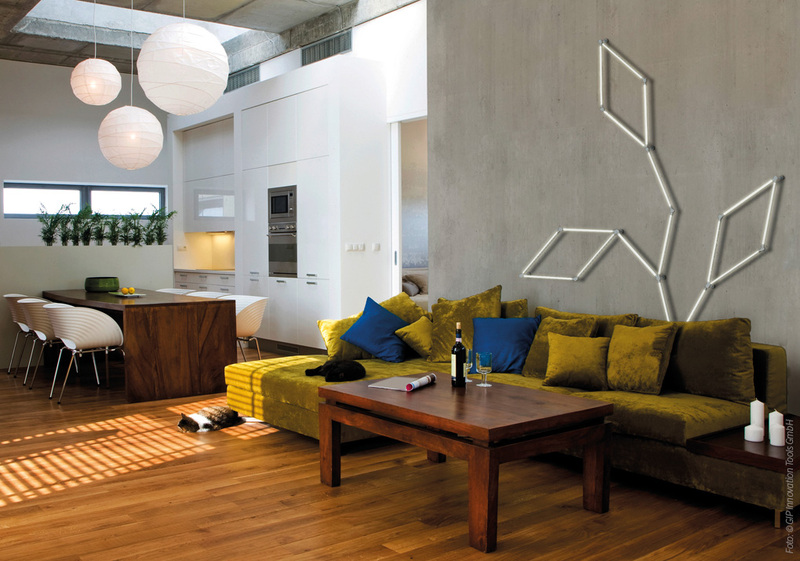 Customized lighting for individual projects. 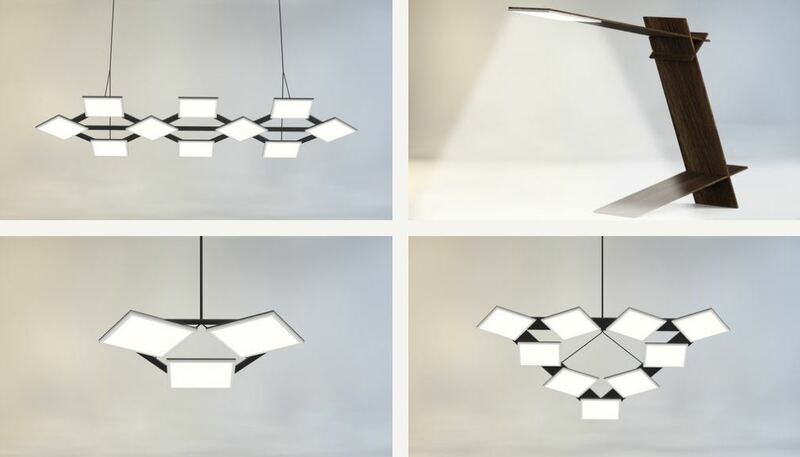 Here, companies such as Dutch Luxexcel, contribute to smart and intelligent lighting, based on the flexibility of their digital optics manufacturing approach, possible with their unique 3D printing process. 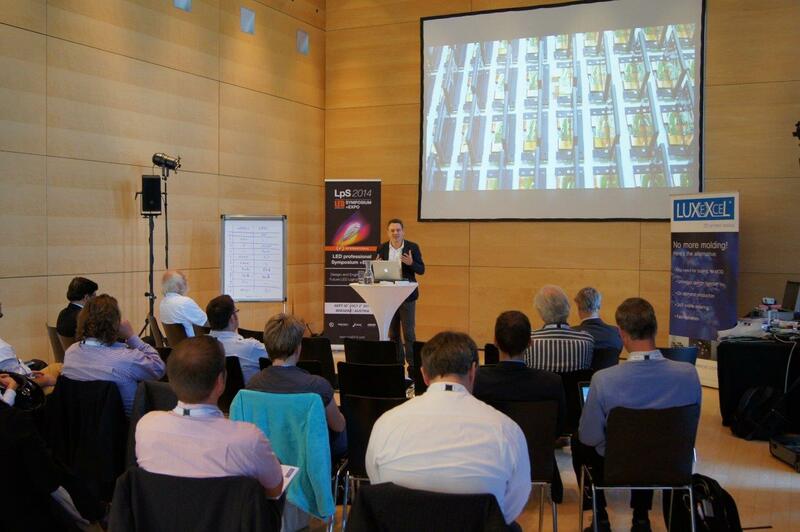 At LpS, the next generation 3D printers for LED Optics and the renewed opportunities arising from that were introduced in Bregenz, during an interactive Technology & Application Workshop session. The second corner stone of the symposium was given by Mark McClear. He explained the influences on the Solid State Lighting market and technology and showed how improved LED quality, power and efficiency allow for the reduction of the number of LEDs in applications and the lowering of costs. Nevertheless, he remarked that the “free Epi era” is over and therefore future cost reduction has to be mainly carried by other components. The third keynote speech was by Prof. Tran Quoc Khan, Technical University Darmstadt. He discussed the topic “Color quality of high-end LED products” and explained the V-Lambda function and how the human visual signal processing works. He showed that perception is individually different and mentioned different parameters, which should be taken into account for future regulations. Color quality affects several technology fields, whereby measurement and testing is one of them. The LED professional Symposium + Expo will be further developed in order to become the most relevant trend-setting event for future LED lighting systems covering new technologies, products and services all around solid-state lighting. 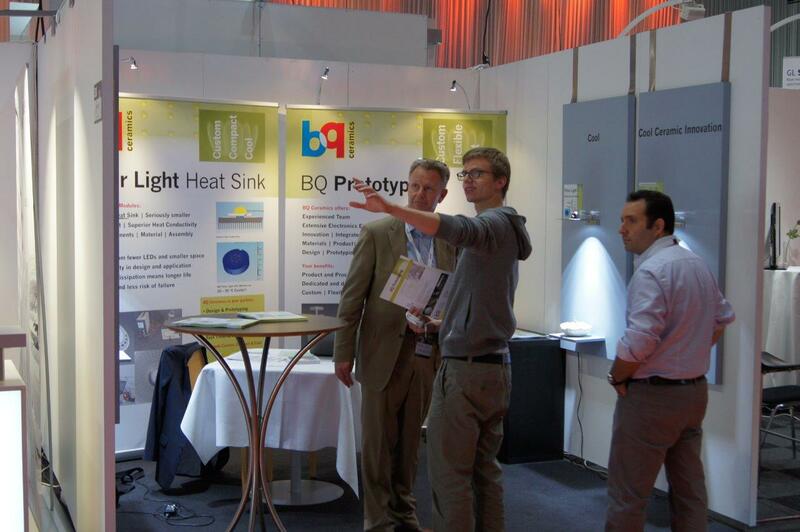 The next LpS event will be held again in Bregenz during the IYL2015 from September 22nd until 24th.